Automation testing has become a key part of software development process in most organizations across the globe today. There are several advantages of automation testing and it is experiencing rapid advancements in technology with every passing day. 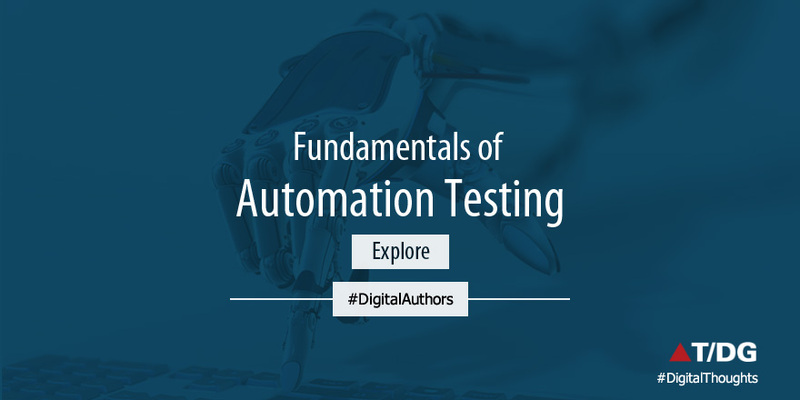 Today, there are several new age test automation tools that have made it easy for organizations to implement automation testing with effective results. In fact, it is fast replacing manual testing as the most widely used method of software testing. 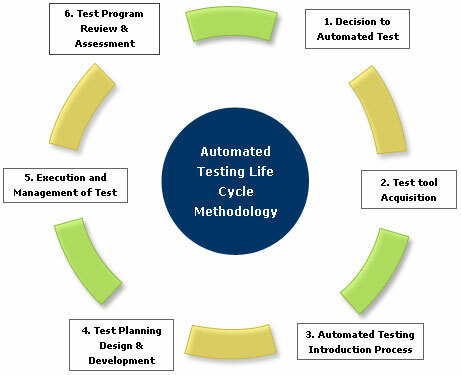 Moreover, there are several test case scenarios that are possible only with the help of automation. Here we shall have an overview of automation testing and in the subsequent blogs in the Automation Testing series, we shall be focusing on each of its key aspects. So, let’s get started. Automation testing refers to testing a software or an application with the help of tools, scripts and software instead of humans testing them manually. Automation testing compares the results of testing with the expected results. It is preferred over manual testing as automation can be used to execute repetitive tasks with ease as well as additional test case executions. Executes more number of tests for a particular software to improve the test coverage. However, it must be noted that in spite of the many benefits that automation testing offers over manual testing, there are still test case scenarios where manual testing is a necessity. The automation testing process includes several steps, such as defining the scope of automation, choosing the right automation tool, writing & developing the test scripts, and execution of test cases, among others. Given below is the graphical representation of the process. It is an open source freeware tool that calls for zero initial investment. It offers the support of a strong and active online community that posts frequent updates and also allows users to share their codes with the community. It is designed to run on multiple browsers and platforms which contributes towards a wider scope of automation. It offers unmatched flexibility as it supports a host of languages like PHP, Perl, Python, and Ruby, among others, even though it is built in Java. The Digital Group’s QARA Test is also an automation testing tool that is based on the Selenium framework and offers all the benefits of Selenium. It is a comprehensive zero coding test automation tool that supports in-depth reporting and analytics along with complete test management with JIRA integration. Great blog !! great bulk information available in this blog this blog are very helpful for software testing freshers like me, thank you.